The name of the practice came from a mixture of Dr. Rothschild’s names… Her family name Rothschild translates from German as “Red Shield” and Chantal means “Stone or Rock”. From there Red Rock Equine Veterinary came about! Red Rock Equine Veterinary offers many routine services but focuses on providing Equine Internal Medicine Consults and Services to colleague Veterinarians and Horse Owners. Counting with a state-of-the-art Digital X-Ray Equipment designed and optimized for Equine patients, Last generation Ultrasound Equipment with 3 different probes and abilities, 3m Video-Endoscopy for stomachs and other internal organs, Dental Scope and tools for Extractions and periodontal treatments, Advanced Ophthalmology Equipment (Tonometer, slit lamp, panopthalmoscope, among others), Biopsy tools, Surgery Instruments, and a large inventory of Drugs and Supplies to treat all these conditions Red Rock Equine Veterinary can contribute significantly to the care of Horses with these more complex problems. Collaborating with the patient’s at home veterinarian we can together bring to your horse (yes all equipment is portable and all procedures are done at the horse’s boarding location) a complete and high standard of veterinary care. Red Rock Equine Veterinary works in collaboration with other local veterinarians and practices so that their services can also be offered to our clients. These include advanced Sports Medicine and Lameness Services, Castrations, Alternative Therapies such as Chiropractics, Accupuncture, Body Work, Chinese and other Herbal treatments, chronically Sick, Injured and Underweight horses that need a Rehabilitation facility and care, Referral for surgeries that require a hospital facility structure, Emergency Services 24h a day 7 days a week. 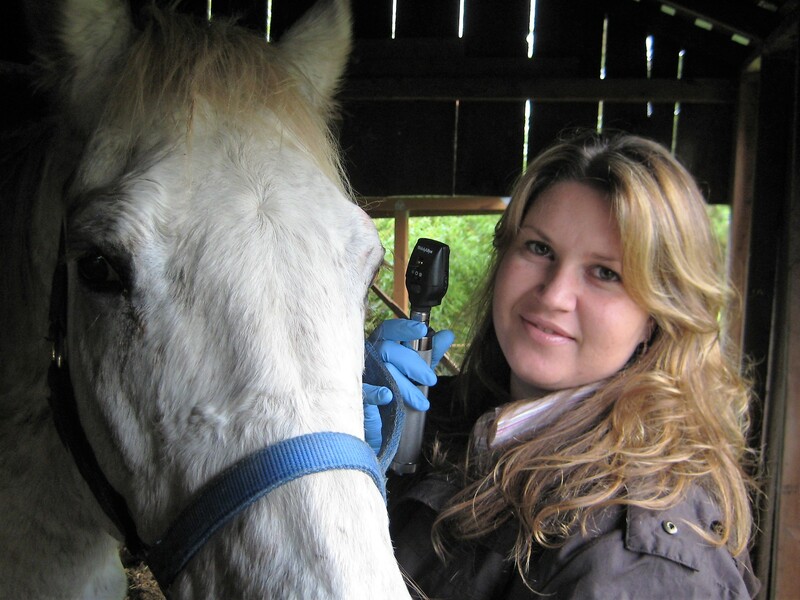 With these modern tools and equipment, Dr. Rothschild’s expertise and years of experience combined with an extensive veterinary collaborative program your horse will receive the best diagnostics, treatment, follow-up and compassionate care. All at their bedside!